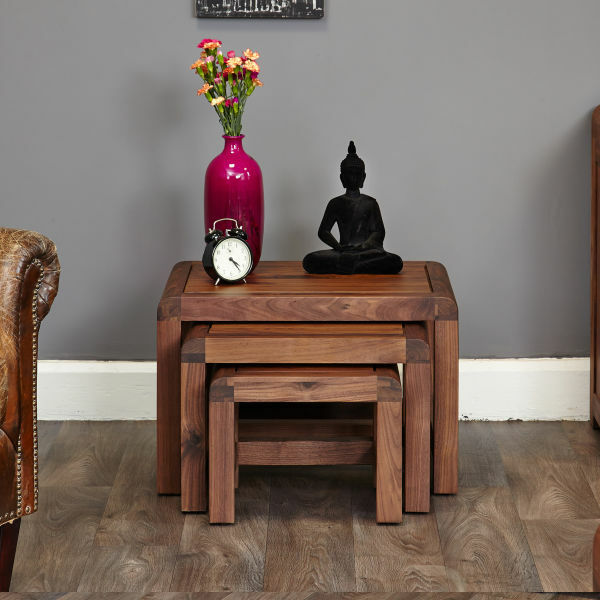 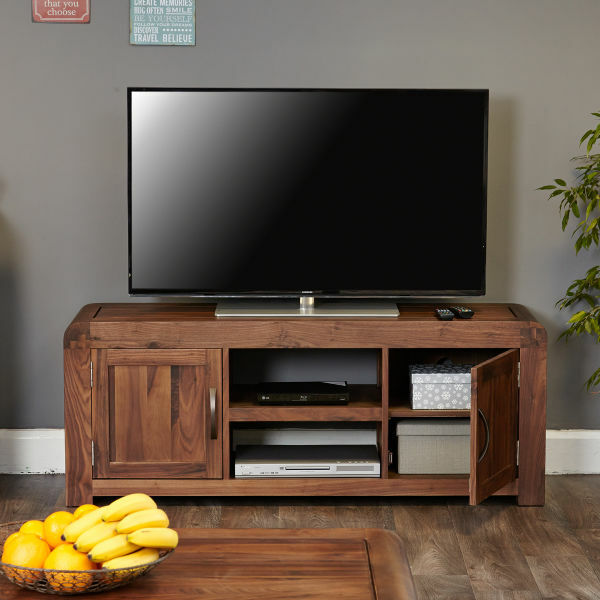 The Wooden Furniture Store’s Shiro Walnut collection is a stunning range of art deco inspired furniture in dark wood which would make a real statement in the living room. 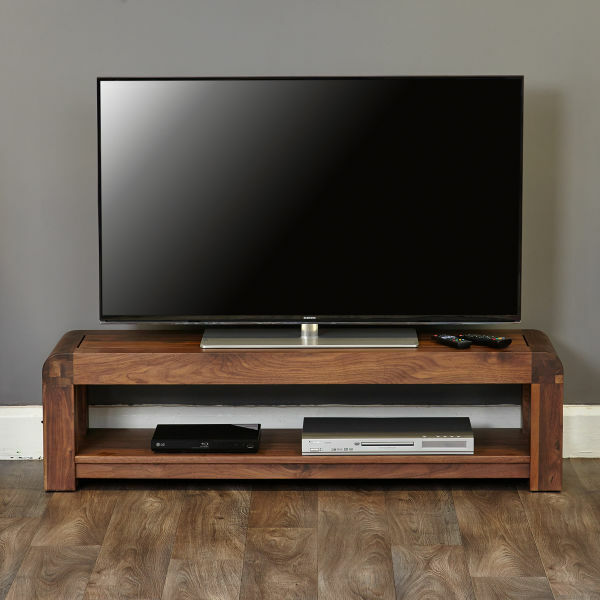 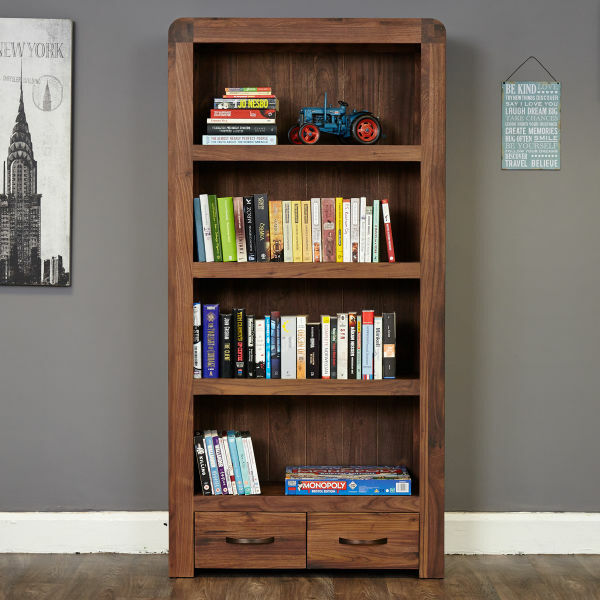 The collection includes stunning bookcases, substantial sideboards and stylish TV cabinets. 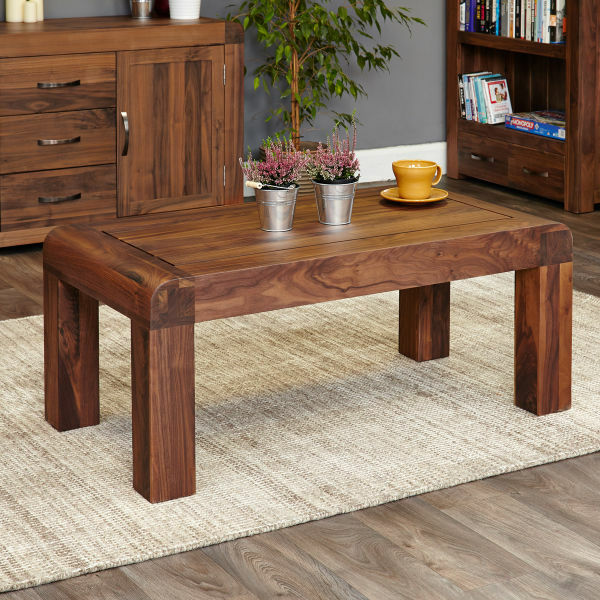 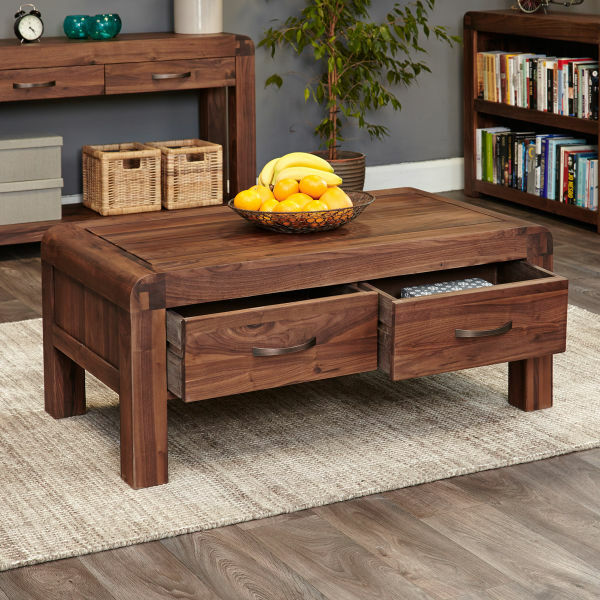 The coffee tables in the range are particular highlights and include two different designs and also for smaller living rooms a nest of coffee tables. 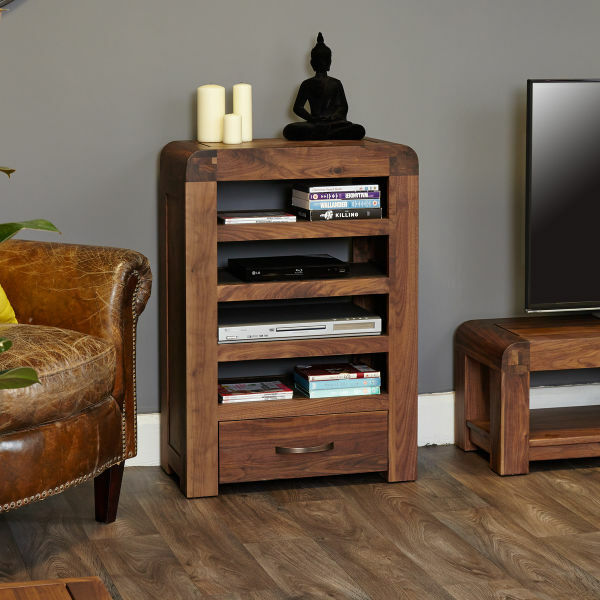 The collection is constructed from high quality solid walnut sourced from environmentally friendly managed plantations and highlighted with a resilient satin lacquer. 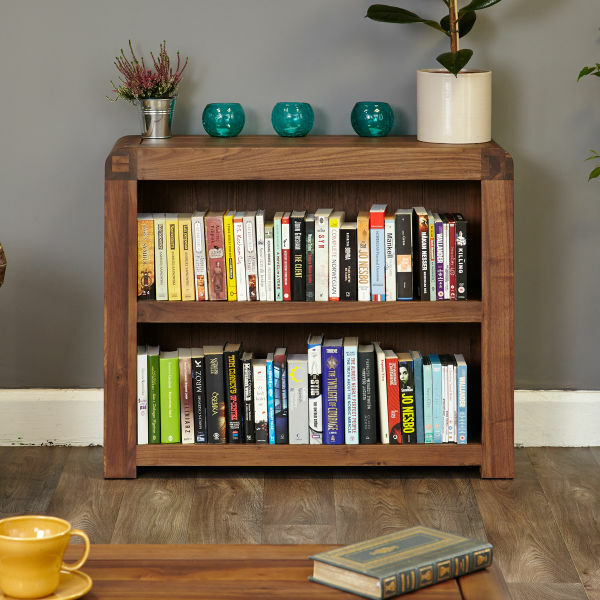 Designed to last a lifetime and constructed using dovetail joints, finished with stylish antique style bronze handles all items in the Shiro Walnut range are delivered fully assembled within 10 working days.